In May of 1959, Phil “Moe” Pagano was working a 9 to 5 job as a cheese salesman, trying to make ends meet. What he didn’t know was that his weekly stop on Daniel Street in Portsmouth, NH was about to change his life and the lives of so many others! His family and friends were surprised to hear that Phil Pagano bought a sandwich shop, and moreover, that he would only sell one type of sandwich. 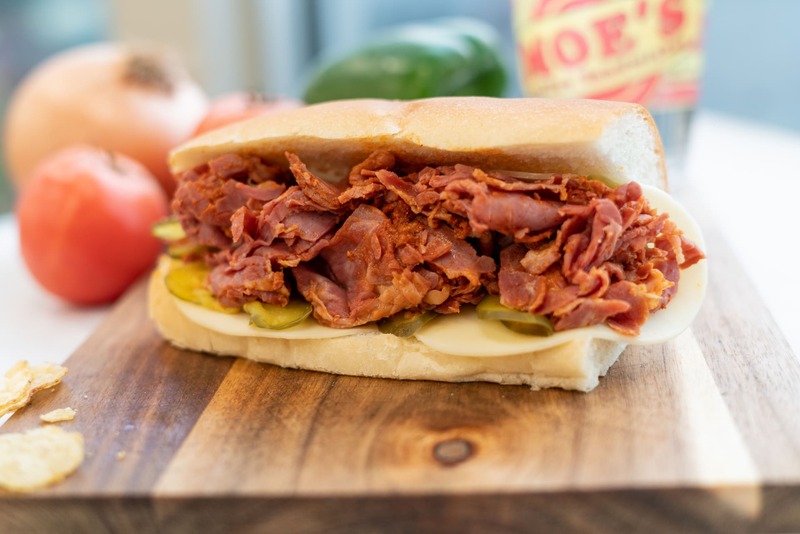 The sandwich, now known as a Moe’s Original is based on a recipe handed down to Phil from his Mama. It featured mild cooked Salami with just the right about of spices, creamy provolone, thinly-sliced onions and peppers, dill pickles, tomatoes and olives, with a touch of blended olive oil – artfully arranged on the perfect roll (not too hard and not too soft). The concept caught on in Portsmouth! Customers started to call him Moe (he didn’t care as long as they were calling him for sandwiches), and since that day, generation after generation has craved and enjoyed the unique flavor of Moe’s original sandwich. In 1993, he started selling franchises, offering others a chance to own their own Moe’s Italian Sandwich Shop. A Moe’s Italian sandwich is made the same way it was made in 1959. Whether you visit the original shop in Portsmouth, NH, or a franchised location throughout New England, you can rely on simplicity, taste, quality and value. Three Generations of the Pagano family insist on it! Moe’s Italian Sandwiches is also proud to offer an expanded menu featuring turkey, ham, tuna, and several other delicious choices. 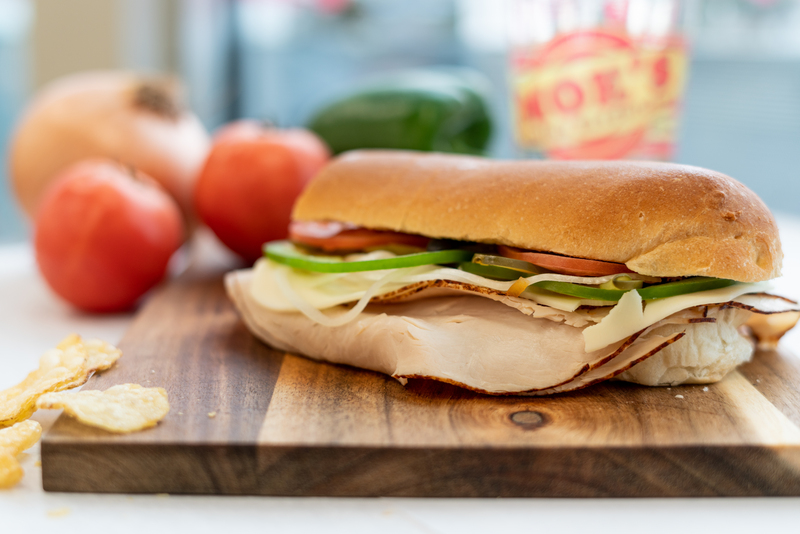 By limiting and constantly perfecting the menu, the company continues to focus on customers, while providing the quality service, freshness, and flavor that has come to be synonymous with the Moe’s Italian Sandwiches brand. For more information about Moe’s, or to talk to one of our staff members about franchising information, call us at 833.EAT.MOES.